Here are some of the highest rated (by viewers and reviewers) internationally released Italian films of recent years. I provide links to the Internet Movie Database page for each film via the title and film poster. And to the film at Amazon.com, if it's available. This is not a comprehensive list, but instead of list of some of the best-in-show, so to speak. 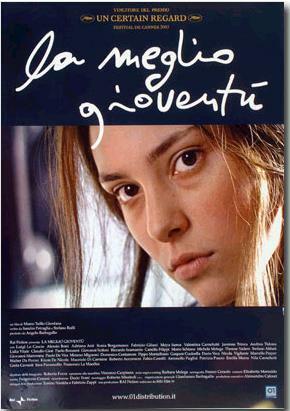 Many Italian films never get international releases. So if you're in Italy, check out what's showing and see what film jewels you can discover.